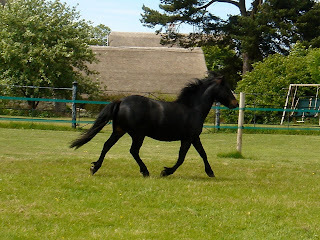 Dartmoor Pony Training Centre - Re-homing Blog: Tinker x in his new home with Buzz. 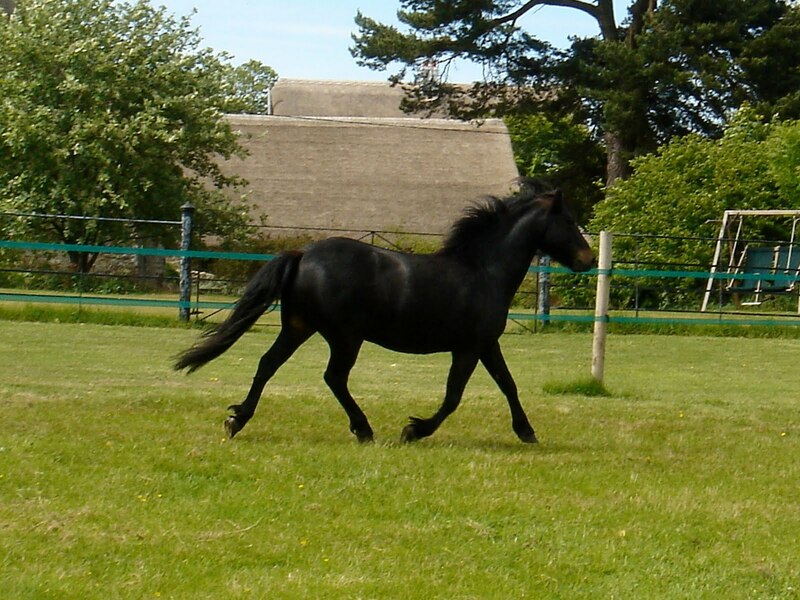 Tinker is currently at loan home in Bridford but coming back due to lack of time to bring him on. Ready to be brought on to ride or drive. Lovely handsome cheeky chappy! Tinker turned 4 this year and is about 12hh.